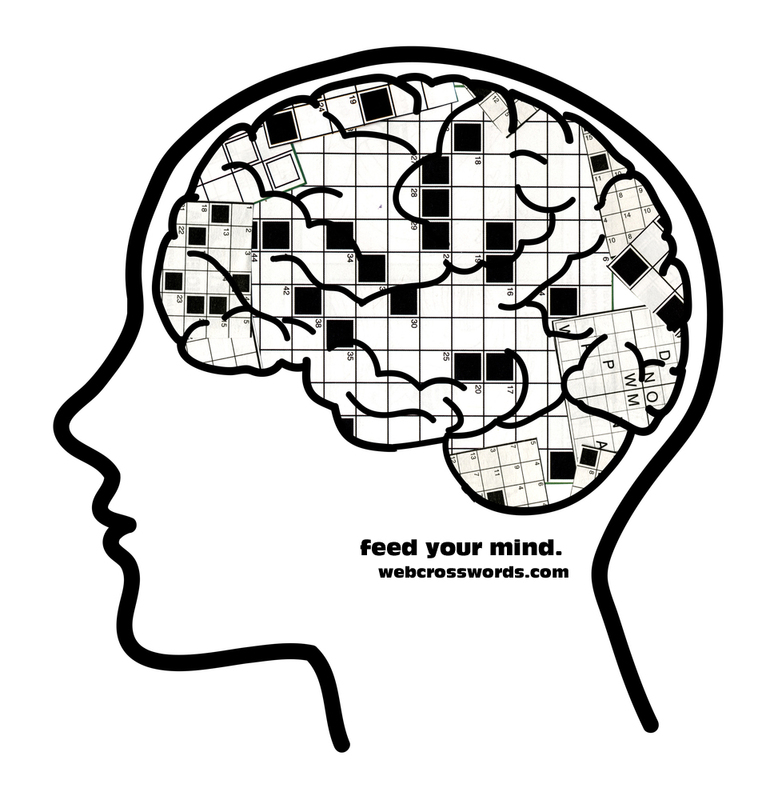 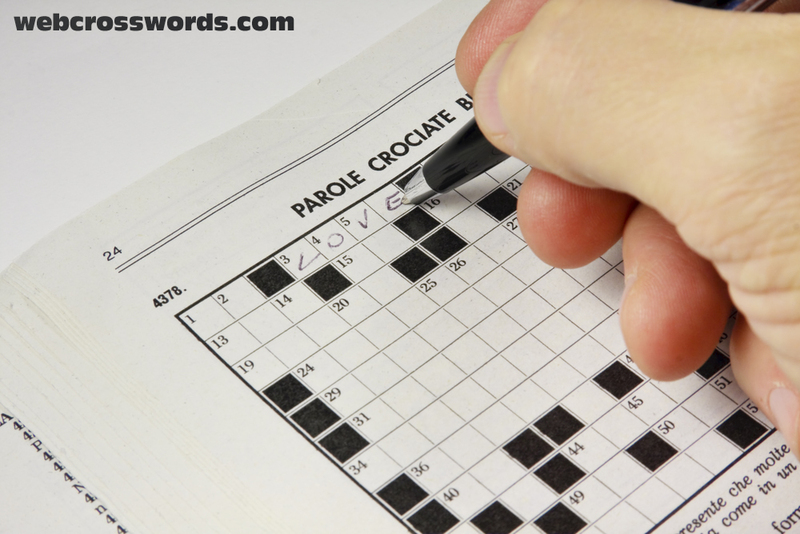 Crossword puzzles are now the number-one indoor pastime in the United States, more than 30 million Americans do crossword puzzles regularly! 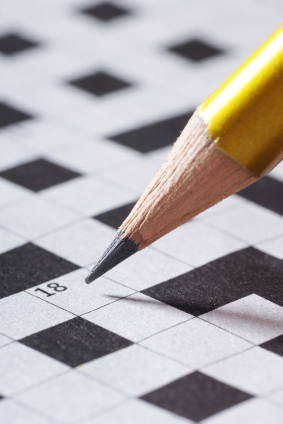 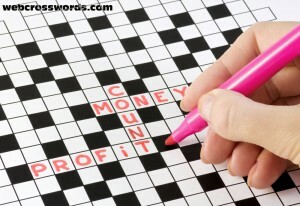 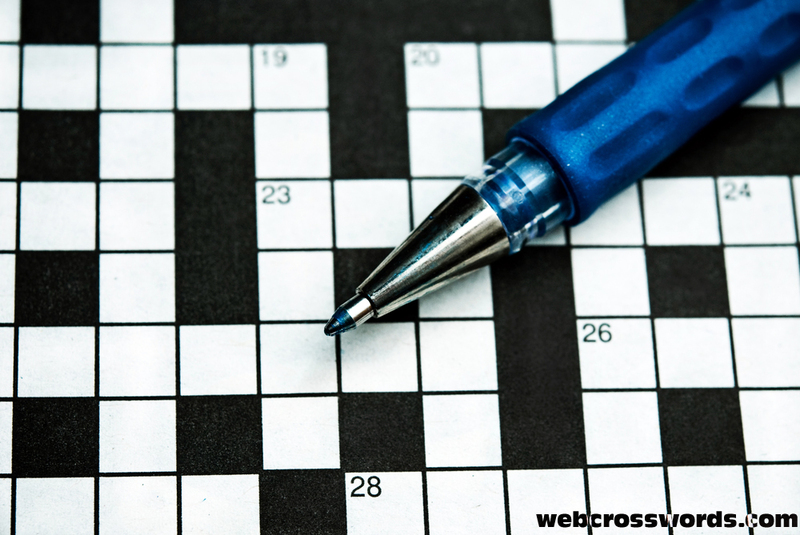 The largest crossword puzzle ever constructed had 5,553 words! Greeks, Romans, and other peoples had a kind of word game called the word square that would lead to the invention of the crossword puzzle many years later. Then in 1913, an editor at a newspaper, the New York World, was constructing a word square for a puzzle page. But he decided to make a puzzle out of it by leaving the words for the readers to fill in. 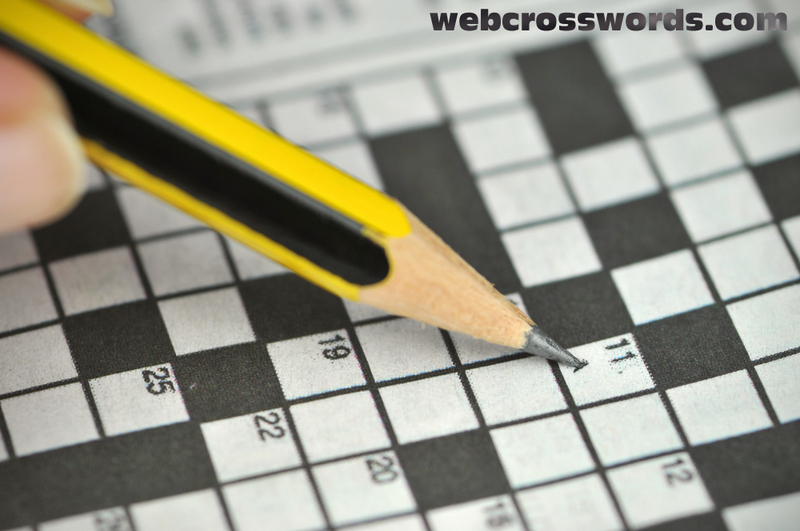 And instead of having the words read down the same as they read across, he let the “across” words form different words when read “down.” Called a “word-cross” at first, this was the world’s first crossword puzzle.